Just because the Democratic primary is drawing to a close doesn’t mean a conversation about financial reform has to end. The Democratic presidential primary featured a protracted national conversation about Wall Street: Bernie Sanders pushed to break up the big banks and reinstitute the Glass-Steagall firewall between commercial and investment banks, while Hillary Clinton pushed a plan that would crack down on the “shadow banking” sector while discouraging short-term incentives in the financial markets that have pernicious long-term effects. That primary is coming to a close, and Clinton and Donald Trump are likely to have a debate over much more fundamental questions, like Trump’s desire to repeal the Dodd-Frank financial reforms. The campaign has five concrete policy goals: closing the carried interest loophole, enacting a Wall Street speculation tax, ending too-big-to-fail and reinstituting Glass-Steagall, closing the CEO bonus loophole, and ending predatory lending while creating more safe banking institutions, including one within the US Postal Service. The group will find common cause with Hillary Clinton on that score, as she also wants to end that tax treatment. But Clinton also continues to raise millions of dollars from Wall Street, and explicitly rejected re-instating Glass Steagall during her primary campaign. It will be interesting to see how this alliance handles that dynamic, considering it includes many groups and unions who have endorsed her. But there will be immediate work to be done as well. Presidential election years always spark a wave of Wall Street–friendly legislation in Congress, as lawmakers are eager to raise money from the financial sector as elections approach, and because public attention is usually focused on the presidential race instead of bills in Congress. Just this week, House Republicans drafted a financial-services appropriations bill that would strip independent authority from the Consumer Financial Protection Bureau and throw roadblocks in front of the bureau’s recent rule on forced arbitration contracts. 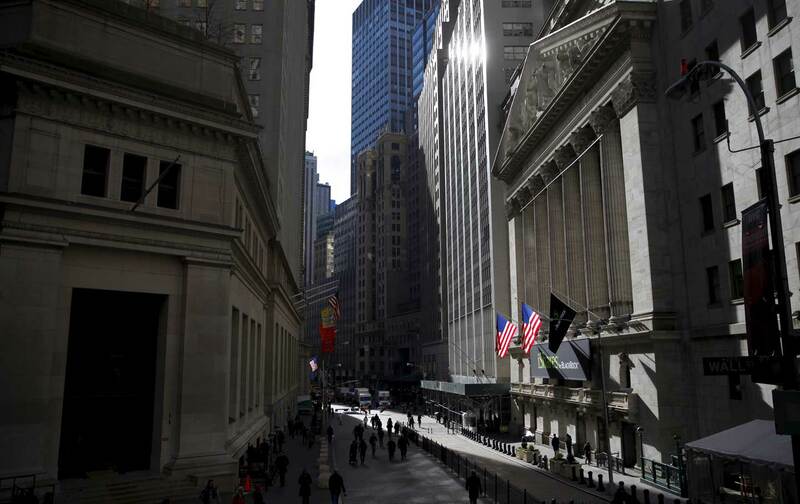 It would also stop the Securities and Exchange Commission from requiring publicly traded corporations from disclosing political donations, which several commissioners are reportedly considering. Not many Americans are paying attention to the legislation, nor are they likely to. But the “Take On Wall Street” has fertile ground to keep pushing. According to an ABC/Washington Post poll last fall, 67 percent of Americans want a president who will back tougher Wall Street reforms, including a majority of Republicans.